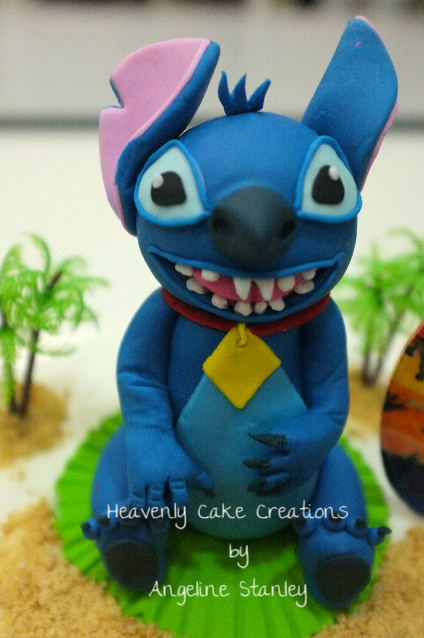 Stitch is in town! What about Lilo???? Kay Shen just turned 21st and he sure got a key to freedom. 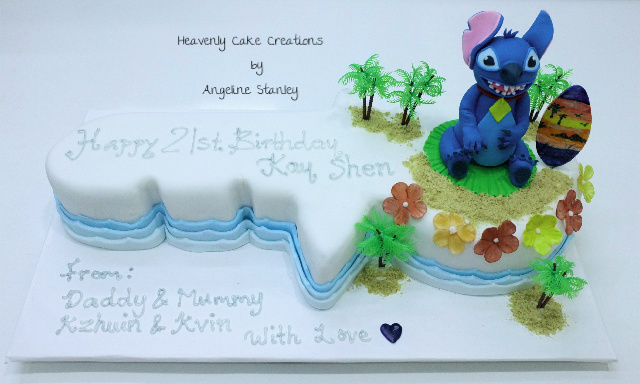 Not forgetting Stitch too!